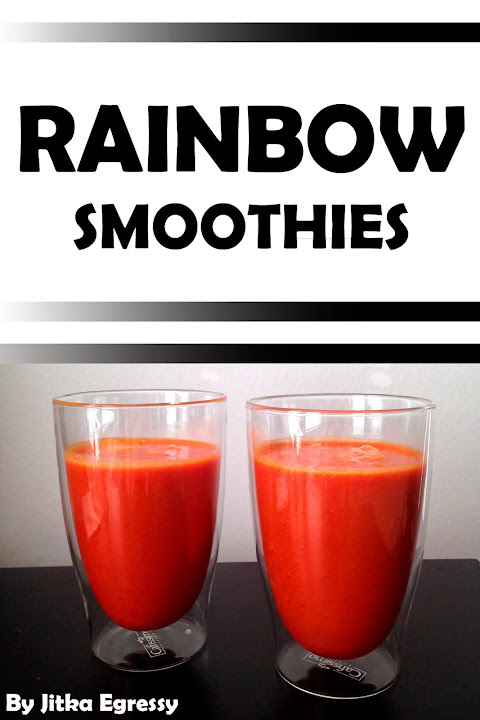 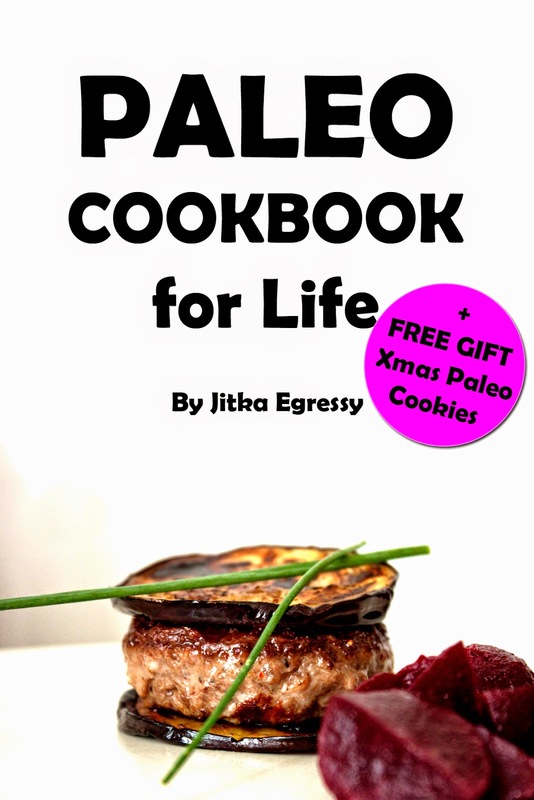 Easy, Healthy and Yummy: FREE GIFT with my new ebook! 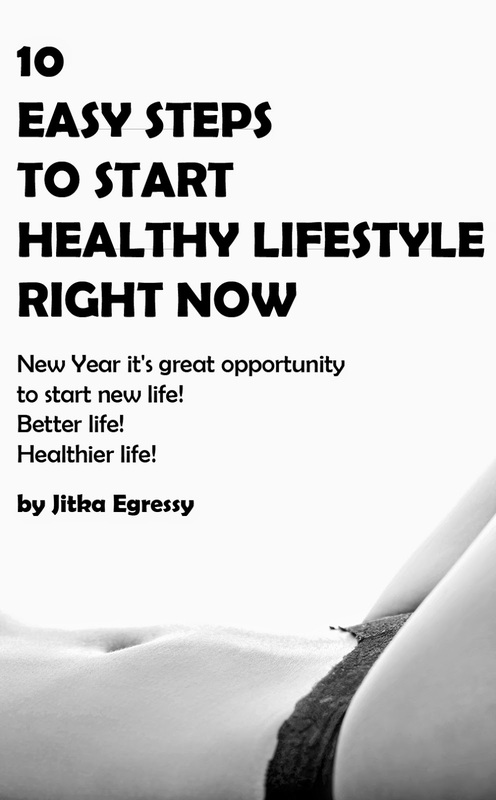 FREE GIFT with my new ebook! 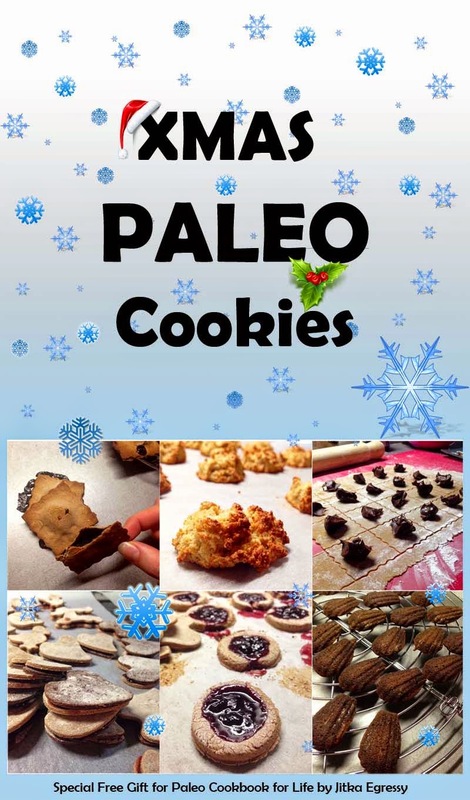 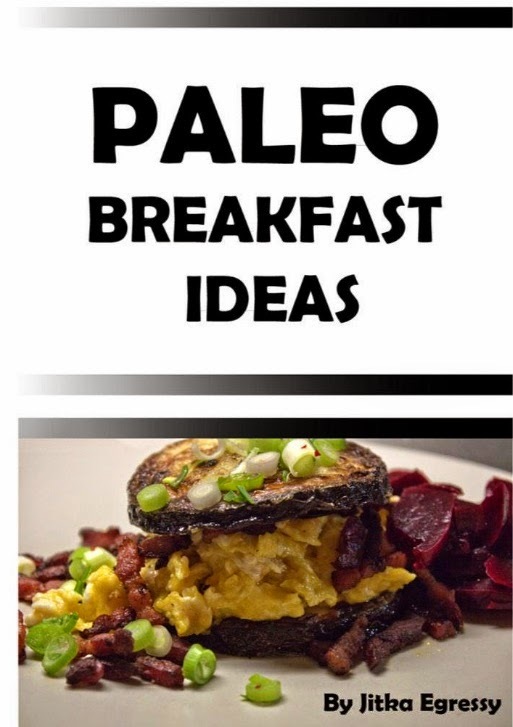 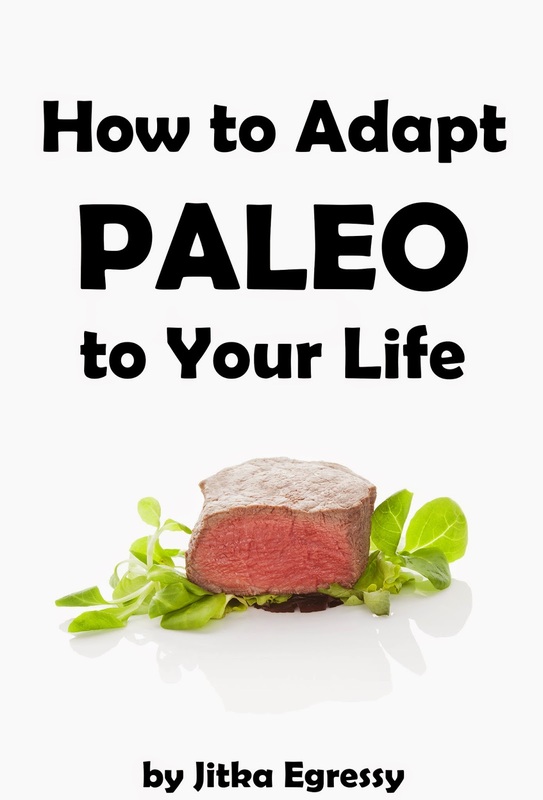 Buying copy of my new ebook Paleo Cookbook for Life get you this Extra bonus free minibook!! 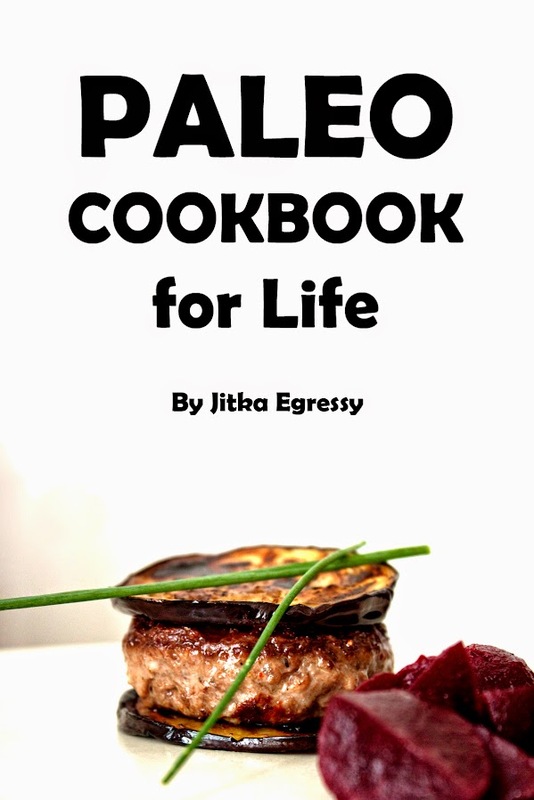 Do you want to munch on some delicious recipes as soon as TONIGHT?